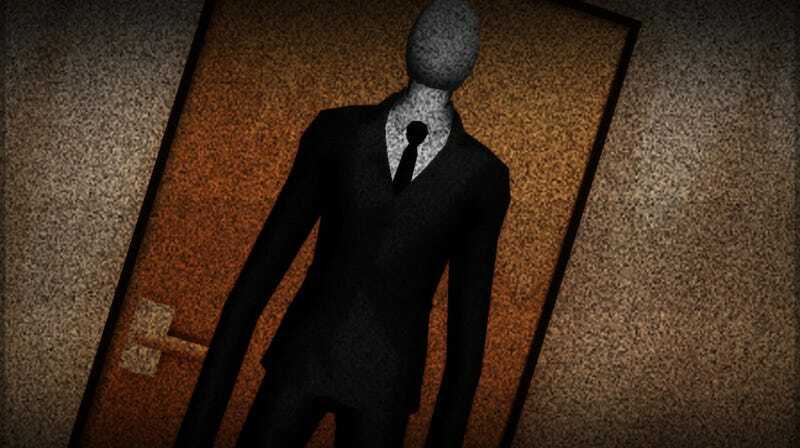 The tragic events in Waukesha, in which two young girls are accused of stabbing a friend, have brought internet myth Slender Man into the mainstream spotlight. So much so that the Creepypasta wiki, unofficial home to stories involving the character (and others like him), has had to issue a statement confirming that he is not real. It's in response to the media attention focused on the tale, a tale that two young girls say they believe is real, and which inspired them to allegedly lure a friend to a sleepover so they could stab her 19 times. You can read the full statement below. To help out, the Creepypasta wiki is also running a fundraiser for the victim, which you can find here.